Breaking News: Civil Rights Attorney Lynne Stewart Resentenced to 10 Years in Prison | Democracy Now! Southern District of New York Judge John G. Koeltl decided today to increase attorney Lynne Stewart’s sentence from 28 months to 10 years. 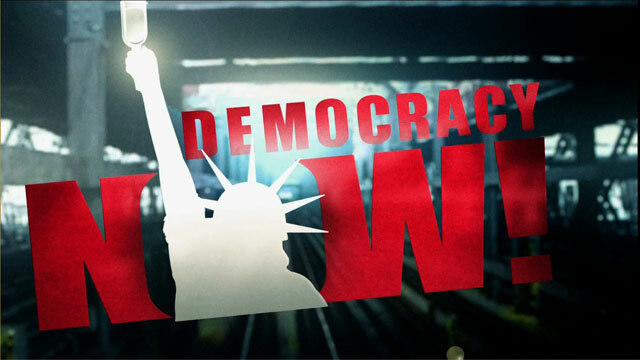 Stewart was found guilty in 2005 of distributing press releases on behalf of her jailed client Sheikh Omar Abdel-Rahman, also known as the “Blind Sheikh.” Tune in Friday for full coverage on Democracy Now!